Polyurethan Extrusion, Angoscini M.P. 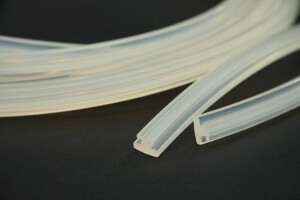 verfügt über die notwendige Erfahrung für die Verarbeitung dieses Materials auf flexiblen Produktionslinien mit hoher Produktivität, von niedrigen Härten 40 shA bis zu halbharten Materialien mit 99 shA, monoextrudiert und koextrudiert. Die engen Toleranzen ermöglichen es uns, hochwertige Produkte schnellstmöglich zu liefern. Polyurethane’s a material used in technical profiles in contact with oils, metals, and where there is a strong friction processing. 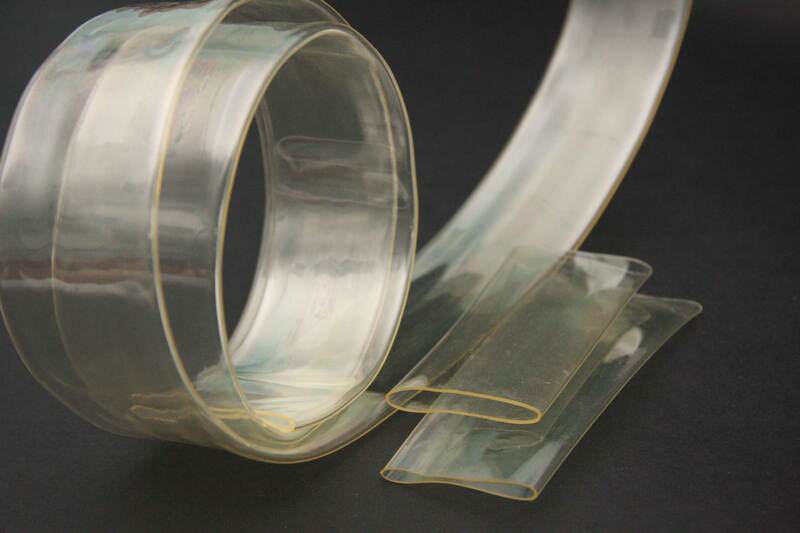 Material with much elastic memory, PU has the ability to adapt to any type of profile. 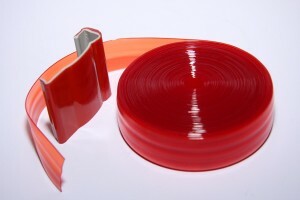 Polyurethane polymers are traditionally and most commonly formed by reacting a di- or tri poly-isocyanate with a polyol. Both the isocyanates and polyols used to make polyurethanes contain, on average, two or more functional groups per molecule. 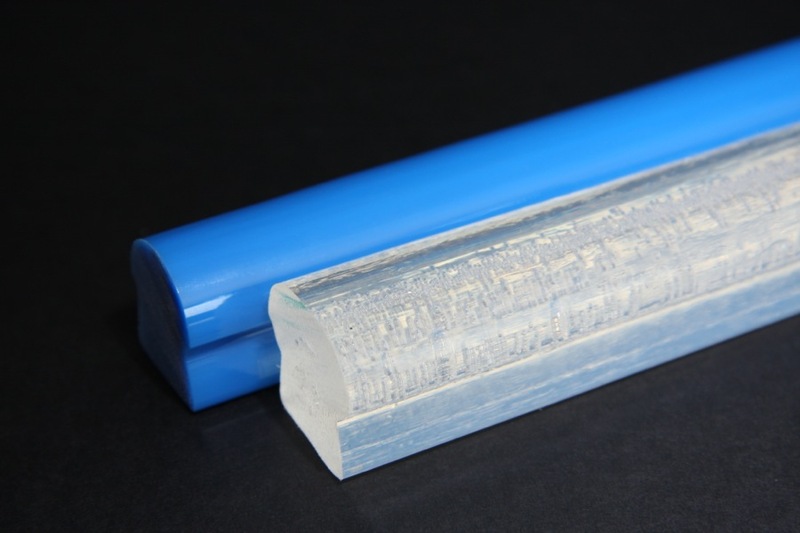 Polyurethanes are used in the manufacture of high-resilience foam seating, rigid foam insulation panels, microcellular foam seals and gaskets, durable elastomeric wheels and tires and more.